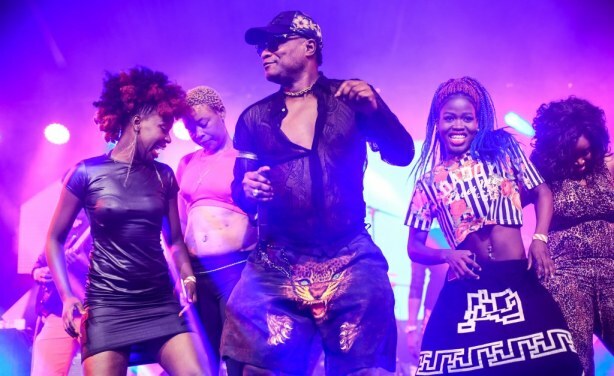 The Congolese singer was slated to perform at the Bukhungu Stadium to mark the end of the devolution conference in Kakamega county. 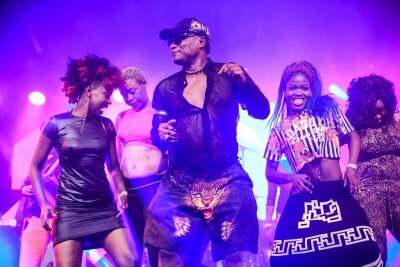 Olomide was declared persona non-grata in 2016 and deported after he kicked one of his female dancers at Jomo Kenyatta Airport. 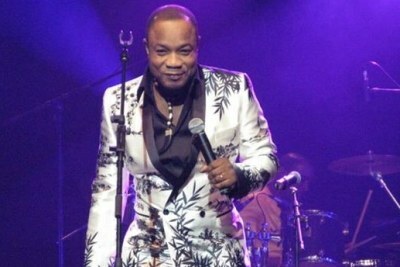 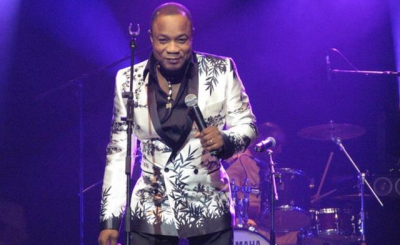 Zambia: Should Congolese Musician Olomide's Shows be Cancelled?